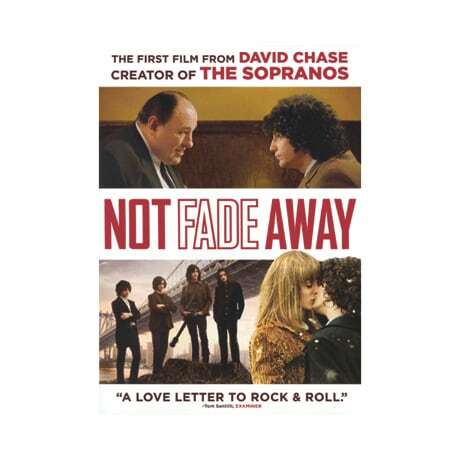 In 1960s New Jersey, Douglas Damiano (John Magaro) drops out of college to join a rock band, in this 2012 drama by Sopranos creator David Chase. Eager to replicate the success of the Rolling Stones, the band nonetheless struggles to maintain its lineup; as Damiano and bandmates Eugene (Jack Huston) and Wells (Will Brill) vie for the attentions of Grace (Bella Heathcote), success seems ever farther away. When his disapproving father (James Gandolfini) is diagnosed with cancer, however, Damiano must look for a way to bridge the gap between their radically differing generations.